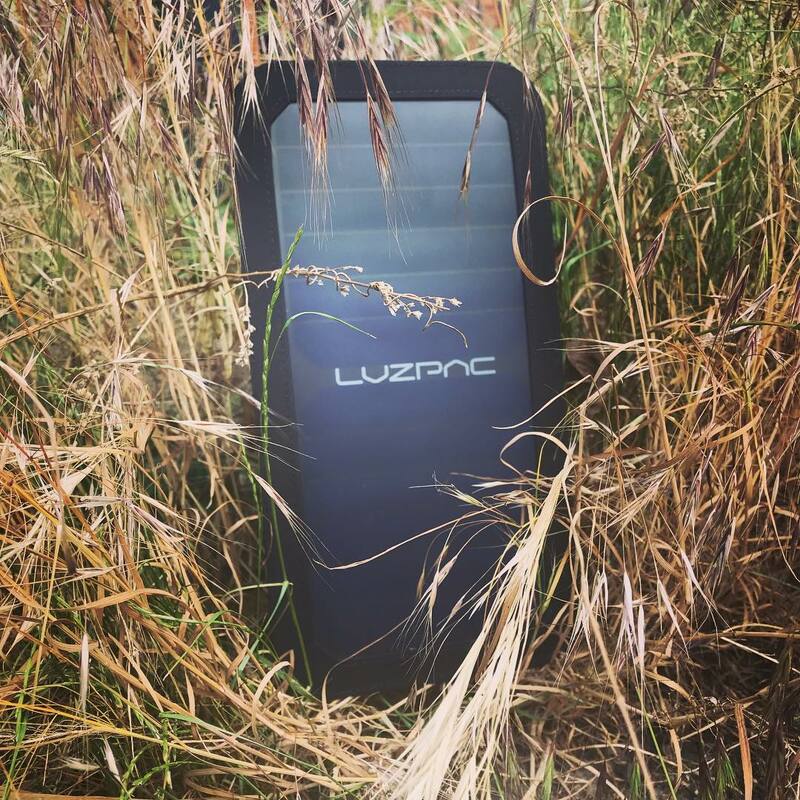 Find now the LUZPAC Pure - just the pure charging panel, without any bag or backpack. We were listining to you and even are able to make our product offer for a competitive price, just 49,– euro bucks. LUZPAC – Finally, fashion meets function: Our solar rechargers, combined with stylish bags provide you the ultimate solarwear – easy, urban and always full of energy!